The WaiterPOS by Triniteq and ResDiary integration enables you to fully optimise your venue’s throughput by clearly communicating information associated with bookings, walk-ins and covers between the two systems. 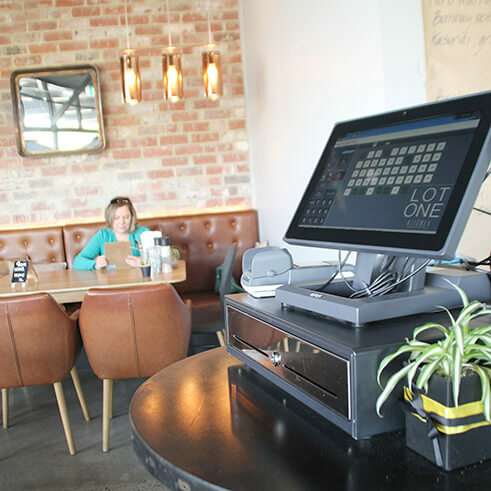 Real-time data availability across both systems, such as bookings and tables status, allows for advanced table management practices enabling your staff to deliver a higher level of service while promptly turning tables. Spend information collected following payment through Triniteq POS is passed back and stored against the customer profile in ResDiary making it easy to identify your highest spending and most regular customers and then reward them for their loyalty.